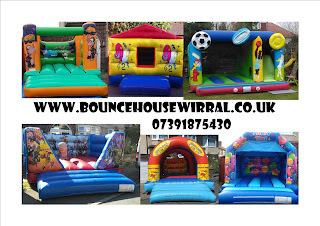 Bouncy castle hire Wirral Chester & Cheshire. 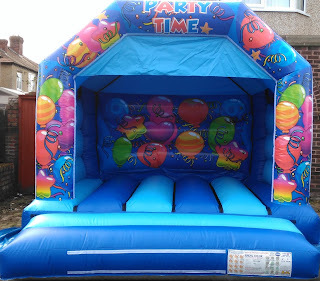 Inflatables & hot tub hire & Soft play hire. 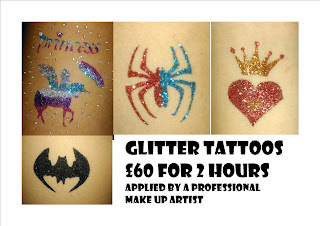 Fancy something different for your Party? Why not try a 14ft x 14ft Wrestling Ring for £45?